SWAP provide practical hands on support through a range of services, including 1:1 advocacy and case work, educational and support groups working across Wigan Borough. Volunteers play a key role, helping to deliver group work, casework and other support. 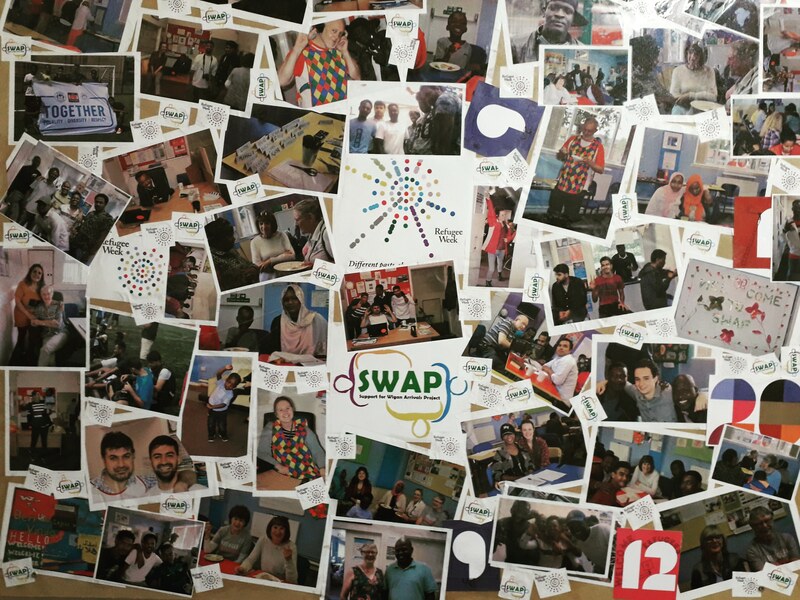 SWAP recently moved into Penson Street Community Centre and this has allowed us to develop and deliver additional group work to help a larger number of asylum seekers settle into the Borough and contribute to community life. SWAP has started Case Work and English Classes in Tyldesley every Thursday afternoon. If you would like to help please get in touch. We also have close working relationships with a large number of specialist providers that we can signpost people to. Please note that SWAP does not give legal advice on immigration matters, and we are unable to help clients to fill in legal forms, but we can signpost people to agencies that provide this help. 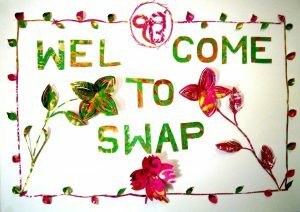 For more information about SWAP, our services and how you can get involved call us today on 01942 516572. If you are unable to give your time but would like to help us financially, you can make a donation. Every donation makes a difference to us, no matter how little you can give, and all donated money goes towards helping some of the most vulnerable people in our borough. Other donations like Long-life food items or warm clothes, baby equipment in good condition or toys can be donated to other projects in the borough which take these donations. We refer our clients to these organisations if and when necessary. We know that many people aren’t happy with hostility which is sometimes shown to new arrivals in the borough and more generally across the country, but may lack the information to challenge the prejudices. Why not get informed – come to a training session so that you have “facts at your fingertips” to do some myth-busting with your friends and family!